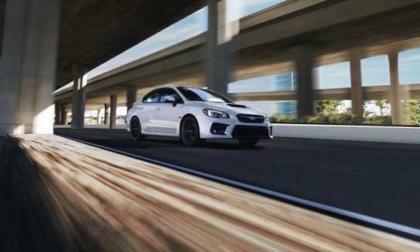 The 2018 Subaru WRX and Crosstrek score the IIHS Top Safety Pick+ Award. What other Subaru vehicles achieved it too? 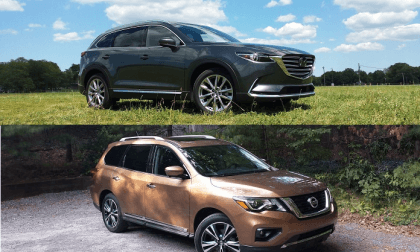 Mazda CX-9 Signature AWD vs. Nissan Pathfinder Platinum AWD - Which Is Your Choice? We compare and contrast two of the best three-row crossovers, the 2017 Nissan Pathfinder Platinum AWD and the Mazda CX-9 Signature AWD. Read more about Mazda CX-9 Signature AWD vs. Nissan Pathfinder Platinum AWD - Which Is Your Choice? Distracted driving continues to be a major issue on the highways of the country. 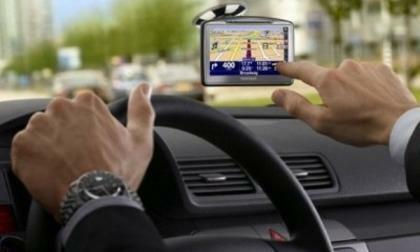 A AAA safety study finds that today's navigation and infotainment systems require lots of driving involvement. Is it too much? 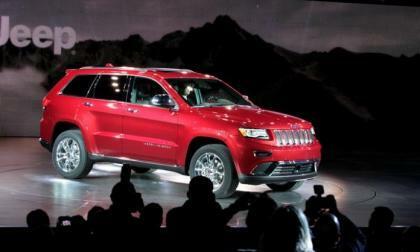 Fiat Chrysler is recalling more than 700,000 of its popular Jeep Grand Cherokees and Dodge Durangos because of a potential problem with brake shields. The models were built from 2011-2014. 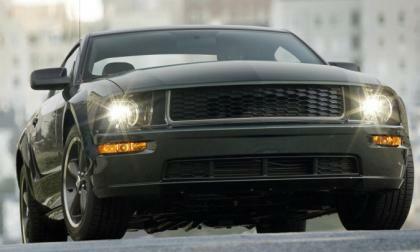 A window sticker for a 2018 Ford Mustang Bullitt has surfaced online, suggesting that the famed Bullitt Mustang will return for the 2018 model year – supporting rumors from earlier this year that there was a new special edition dark green Mustang on the way. 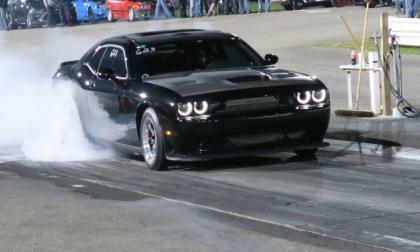 Last month we brought you the story of Malcolm Zack, who drove his stock-powered Dodge Challenger SRT Hellcat to a stock-powered Hellcat record when he ran a 10.47, but this past weekend, Zack broke his own record, laying down an awesome 10.39 at 135.58 miles per hour. 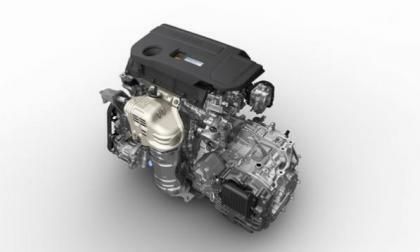 Honda swapped both naturally-aspirated engines in the 2018 Accord for two, smaller turbocharged engines. Is there reason for concern? 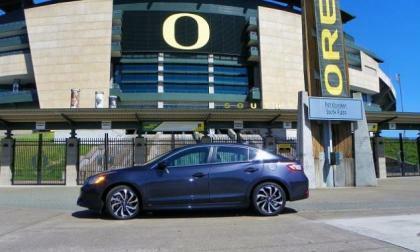 Subaru Corporation will join an EV partnership with Toyota and Mazda. 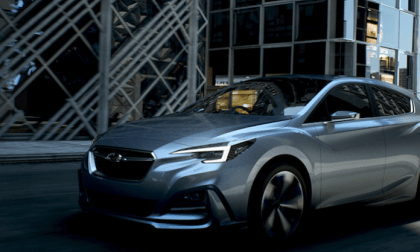 When will Subaru unveil their new all-electric vehicle? 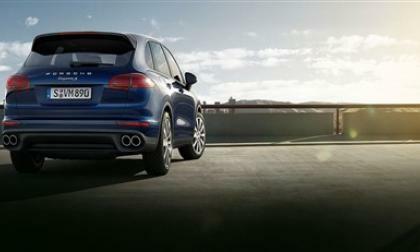 Porsche continued its solid sales growth in September as the automaker reported increases in deliveries in nearly all of its lines. Only the Cayenne was down a bit. 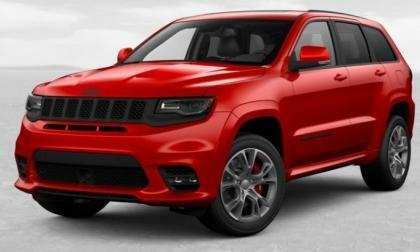 Some people seem to believe the arrival of the Jeep Grand Cherokee Trackhawk led to the end of the Grand Cherokee SRT, but that is not the case at all, as there is a 2018 Jeep Grand Cherokee SRT with the 475 horsepower, 6.4L Hemi – serving as a sort of entry-level super sport utility vehicle below the 707hp Trackhawk. 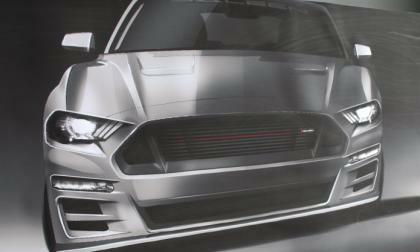 Steve Saleen and his team of high performance experts are well known for their aftermarket tuning efforts with the Ford Mustang and while we don’t have any concrete details – the company recently introduced the first image and the brief details of the 2018 Saleen Mustang. 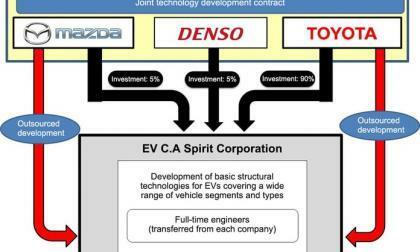 Toyota builds a posse to go after future EV sales. Today as I scanning the Tesla discussions in forums and groups I noticed an interesting opinion, which claimed that Tesla will have more success with niche cars vs going mass market with Model 3, despite Model 3's success. 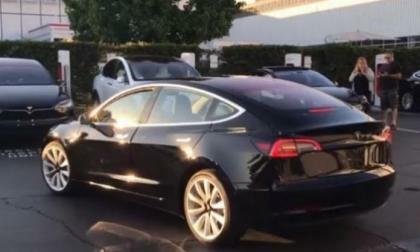 Here is the loginc behind this claim and how Tesla CEO meets at least one of his goals no matter what. 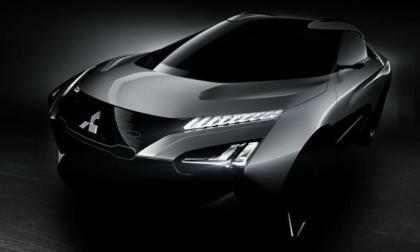 Rockstar Energy Moab Extreme Off-roader Santa Fe Sport Concept; Whew! 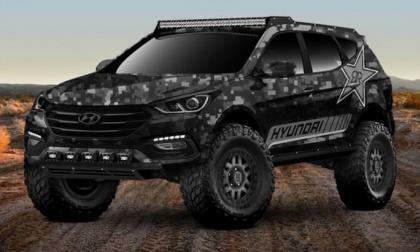 It could be the longest vehicle name in the history of autos, but it’s a cool off-road concept vehicle using the Hyundai Santa Fe Sport as the platform. It's coming to SEMA 2017. Read more about Rockstar Energy Moab Extreme Off-roader Santa Fe Sport Concept; Whew! 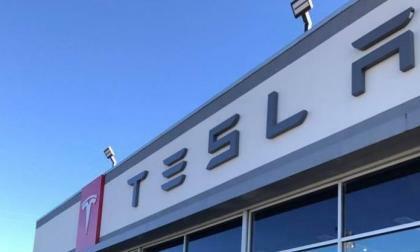 Recently one automaker after another made announcements about their electric vehicle plans and it seems that all of them will eventually go electric. 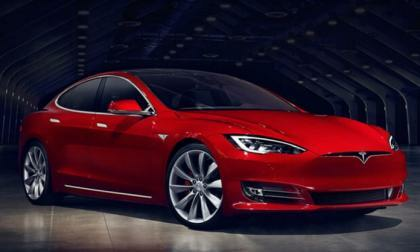 If they do Tesla, a clear leader with Nissan Leaf and Chevy Bolt will have certain advantages, but also disadvantages. 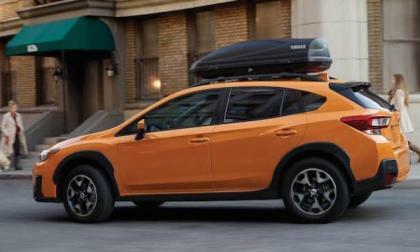 Buyers are responding to the new-generation 2018 Subaru Crosstrek and Impreza models in a big way. 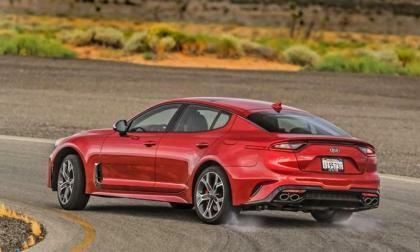 What’s up with the new-gen models? 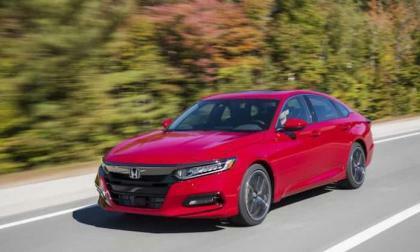 Imagine a more powerful version of the Civic Si or a more luxurious version of the Civic Type R. Could Honda’s newly-announced 2018 Accord Sport 2.0T be a worthy compromise? Audi's steady sales pace has resulted in another monthly record in September. 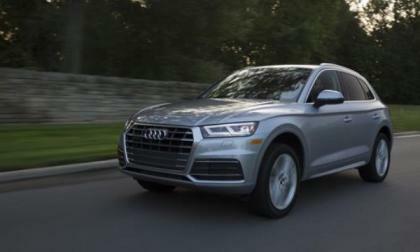 The automaker set its 81st straight monthly sales record, led by deliveries of the all-new Q5, the Q7 and the A5 Sportback. 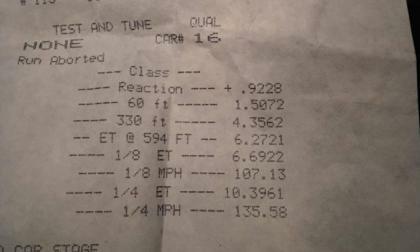 Last month, we brought you the news of David Crockett’s 2009 Dodge Challenger SRT8 setting the record for the quickest quarter mile time for a modern Mopar with a clutch-controlled manual transmission, but this past weekend, Crockett and his street-driven Challenger smashed his own record – laying down a 9.28 at 151.98 miles per hour. 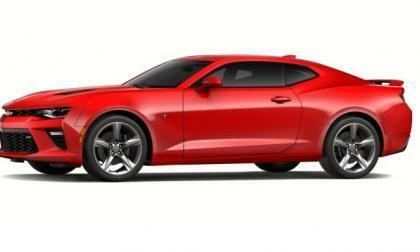 The Chevrolet Camaro had a big month in September while the Dodge Challenger fell far from the month before and the Ford Mustang stayed relatively steady – allowing the Camaro to lead the muscle car monthly sales race for the 2nd time this year. 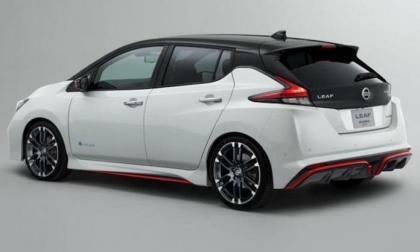 Nissan has revealed a new LEAF NISMO concept hot hatch. 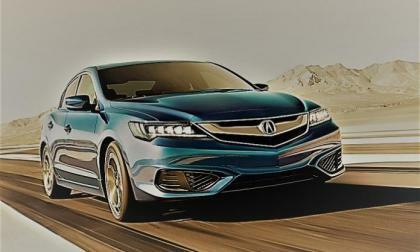 This is one model we hope they bring to production. 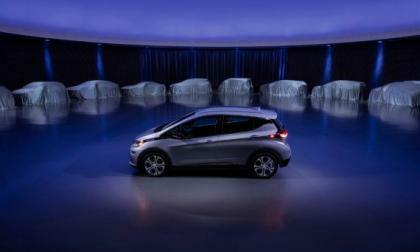 General Motors announced it is planning 20 new electric vehicles. What does this announcement really mean for customers? 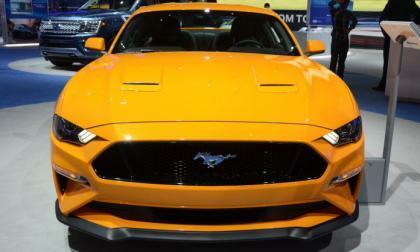 A window sticker for a 2018 Ford Mustang GT with the new 10-speed automatic transmission has surfaced online and as expected, the newest pony car offers slightly better fuel economy thanks to the new gearbox even though the engine offers more power than the 2017 models. Two incredible storms wiped out a huge number of vehicles in the past two months. 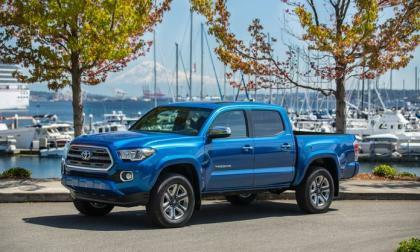 Now, Pickup truck sales are showing America's preference for replacing those vehicles.